Waterfall. Old ruins. What more could you ask for as a backdrop for a wedding day?! How about an amazing bride and groom! 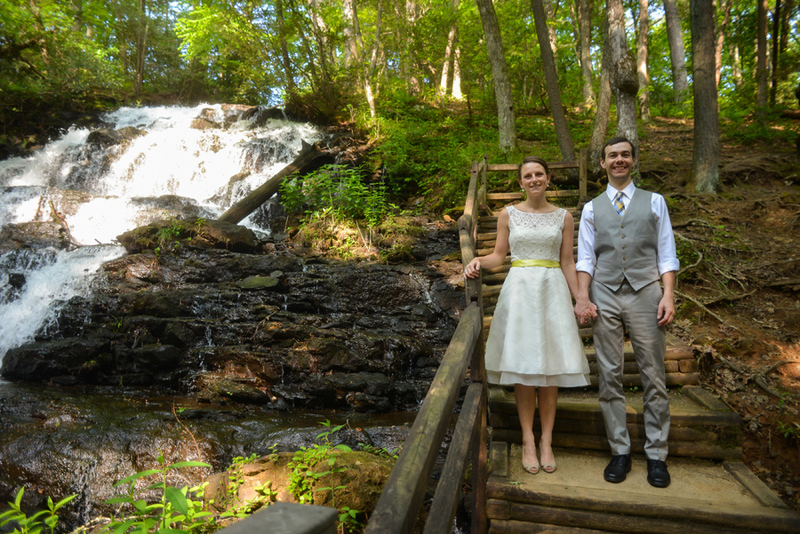 Rebecca and Tanner's classic wedding at Hightower Falls in Georgia was nothing short of breathtaking. There are just a million of locations that scream, "PHOTOGRAPH A BRIDE HERE!". In some of these locations it's hard to convince an actual bride, in her amazing stunning actual wedding gown to trek around in. 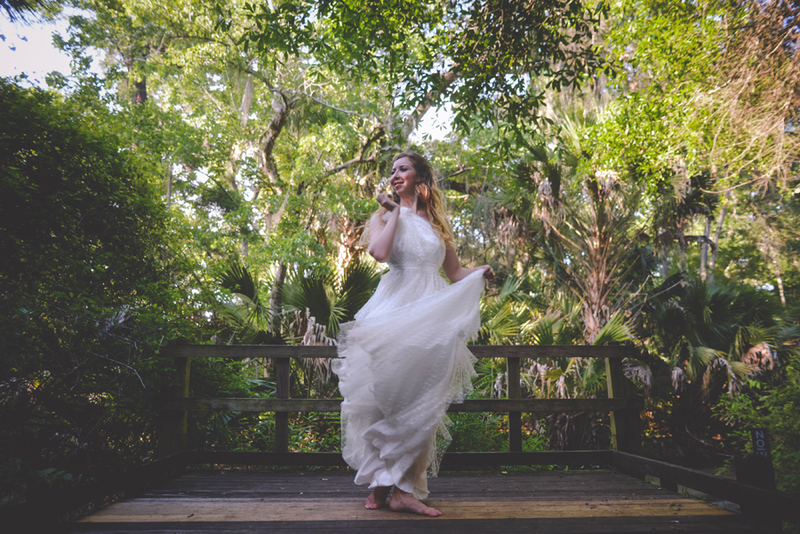 But- it's offbeat locations like the Ocala National Forest that paves the way for future brides to trust "outside the box" for their portrait session to get something unique while still being timeless. Maybe I just love photographing brides, maybe I enjoy exploring new areas to keep me on my toes (photographically speaking), but I just die for this session. *Thank you all for your help in this session! It's no secret. I love a unique wedding especially if it involves the words, "its about a mile hike to where we would like to take our portraits". COUNT ME IN! 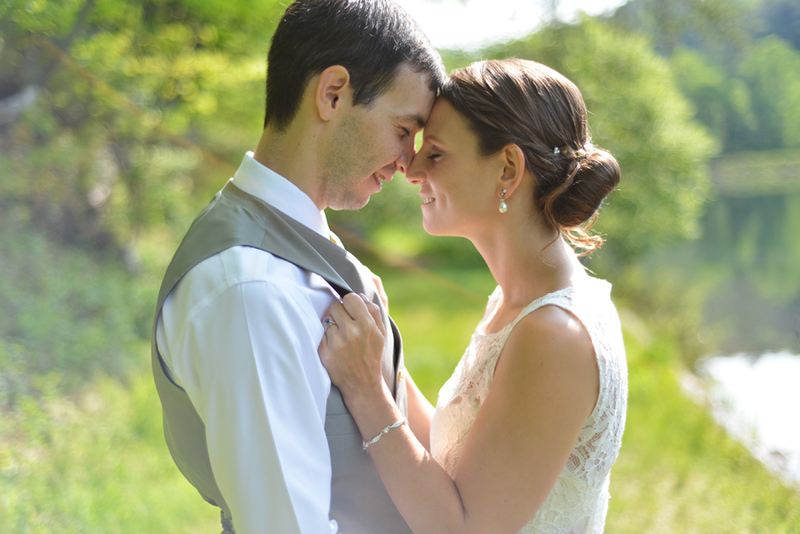 When Cori and Matt asked me to photograph their brunch style wedding at Vogel State Park, I was beyond pumped. I had just been up that way a few weeks earlier hiking Blood Mountain. 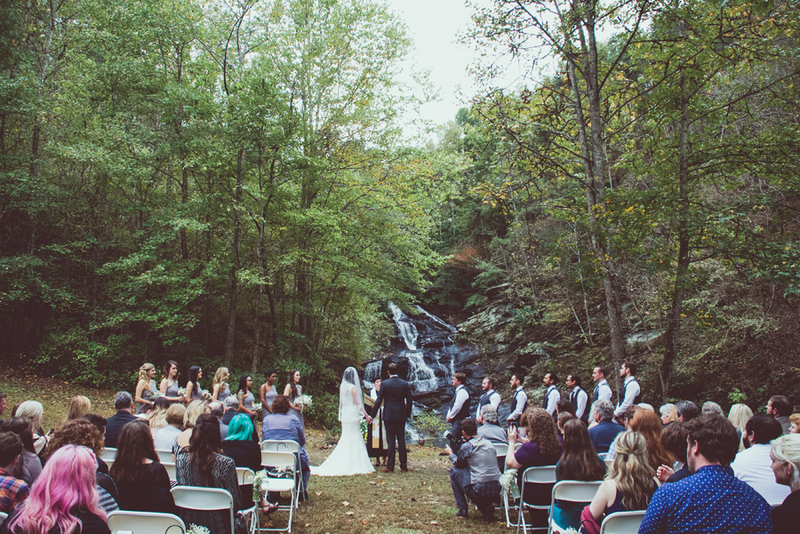 It was just too pretty for words, so it only seemed fitting that a wedding should happen there! Not only did we hike to a waterfall, but along the way we saw a turtle hanging out and some of the most beautiful colors over the mountains. Matt and Cori got married overlooking the view of the mountain range, had an omelet chef prepare brunch and the most unique exit I have to witness. OH and P.S. Matt sang a song he wrote for Cori. *tears* So sweet! We all knew April and Mike were going to get married, well, I knew it. Even way back when they had their first photo session with me and were shy about holding hands in front of the camera. I didn’t care how shy they felt, I made them hold hands anyway. And when Mike asked April to marry her all I could think was, “I have to photograph this marriage”. I now know why “they” say never photograph the wedding of a family member or someone who is super close to you. So we fast forward to a million group texts, countless snaps and a couple phone calls later- the day finally arrives! I anticipated on treating this day like it wasn’t my sister who was a bridesmaid, but just a lady named Sarah or that the maid of honor wasn’t one of my best girl friends and that I knew almost everyone in attendance. Ha! That was a joke and the joke was on me. Cheryl “Miss Rhode Island: That’s a tough one. I’d have to say April 25th. Because its not too hot, not too cold, all you need is a light jacket. As April 25th (yes, April 25th) wore on, the tears fell, and the stories were told I couldn’t help but be part of this day where one of the best women I knew was getting married. It didn’t help that every moment of the day was personalized from the unintentional wedding colors being the colors from the Golden Girls’ couch, to the random canoe that floated ashore and made the perfect drink station, to the bridal party singing “Hold on for One More Day” by Wilson Phillips to our bride during the reception topping off the evening by having a d.j. personality we all grew up listening to, Lewis Stokes of K Country, provide the soundtrack for the evening. All I could do was gracefully accept a tissue from the Groom’s father, wipe my face, and keep shooting. And shoot and shoot and shoot. Would I photograph the wedding of another person this close to me? YES! As stressful and emotionally draining as it was, I wouldn’t have had it any other way. Any time Whitney of Tulle & Grace asks if I want to come along on a shoot, I re-arrange whatever I have to to be there. She always brings amazing ideas to life! This time it's bridal boudoir. What a great idea for a gift to your husband to be! The idea of bridal boudoir is a little sneak peek into the lingerie you might wear under your wedding clothing or after your wedding day. Not only is it a great gift for him, but what an amazing gift for yourself. To be able to capture the happiness and passion of who you are going into your marriage. *boudoir doesn't only have to be as a wedding gift. it is a gift for anytime of the year… birthday, Valentines day, Christmas, or because it's Saturday. 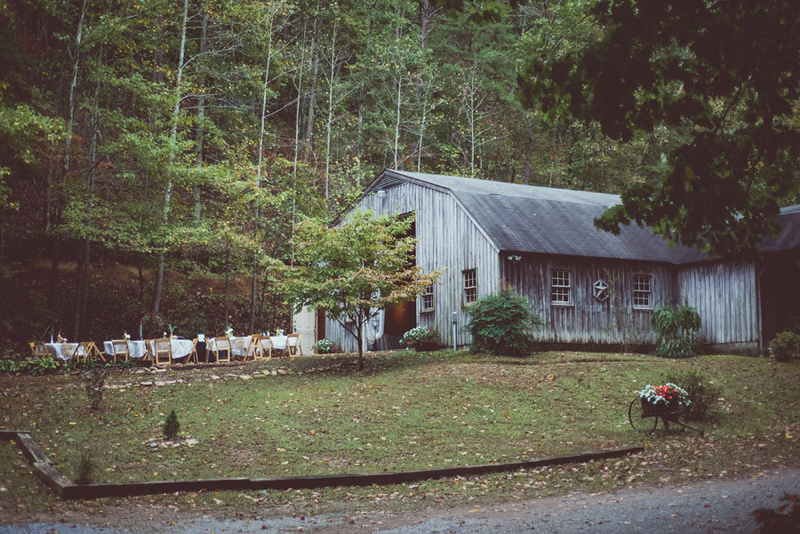 Every detail for this Trolley Barn wedding was perfect and they welcomed me along their journey as a friend. When Shawanda told me her wedding dress was going to be PINK I had no idea what to expect. What I got was a fun, relaxed, over the top, happy bride! I believe the dress set the whole tone for the day- AH-mazing. When they told me the wedding was unplugged I couldn't have been more excited! 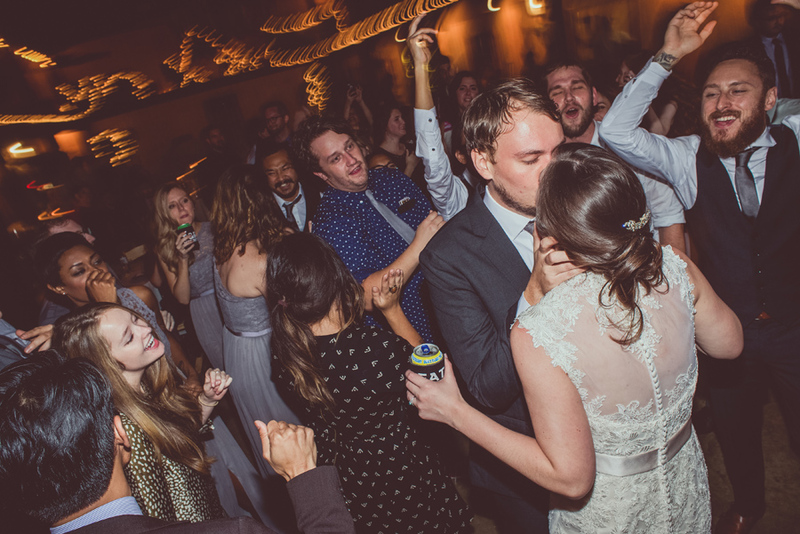 Turning your phone off during the ceremony allows the guests to really be part of why everyone came together…. That is why you hire a wedding photographer, so your guests don't have to take the photos. It's nice not to see 20 cell phones up in the air. As I right this blog, I am starting to think back to the tacos (that were unlimited and oh so delicious) from the Tex's Taco truck! If you ever see that truck, GET THE CHICKEN TACOS! Not one, but two brides? Not one, but two dresses?? I get giddy when I get to photograph one beautiful blushing bride on her wedding day, but at this wedding I got to photograph TWO beautiful blushing brides on their summer wedding day! 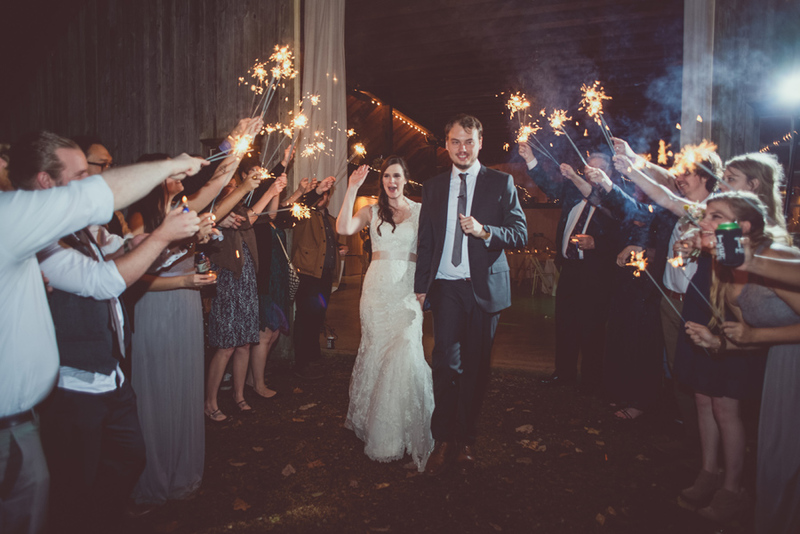 I adored this DIY backyard wedding in my neck of the neighborhood in East Atlanta. Wait till you see what they got married in front of. Simply beautiful. Chelsea and Jen mentioned they wanted to go by a local bar, The Flatiron, in the East Atlanta Village for a drink before the ceremony. Not only was I all over that idea because I love that bar, but because that bar was an integral part of their relationship. They laughed there, made up there, and just hung out there. These two brides continually surprised me throughout the day… especially when the day got so hot before the reception that Chelsea decided to cut her long dress into a dress above her knees!! Yes, took scissors to her dress! Believe it or not, it looked just a amazing short as long. Take a look for yourself! We would love to be part of your wedding day! Contact us for more information below. It's so exciting that I am at an age where the next phone call could be that my friend is now engaged and asking me to be her wedding photographer! Rachel is one of those friends. Rachel became my sister when she and my (actual) sister were in the Army together. I couldn't have been more happy to hear that she found the man she was going to spend the rest of her life with and Drew was the perfect match for her zany personality! 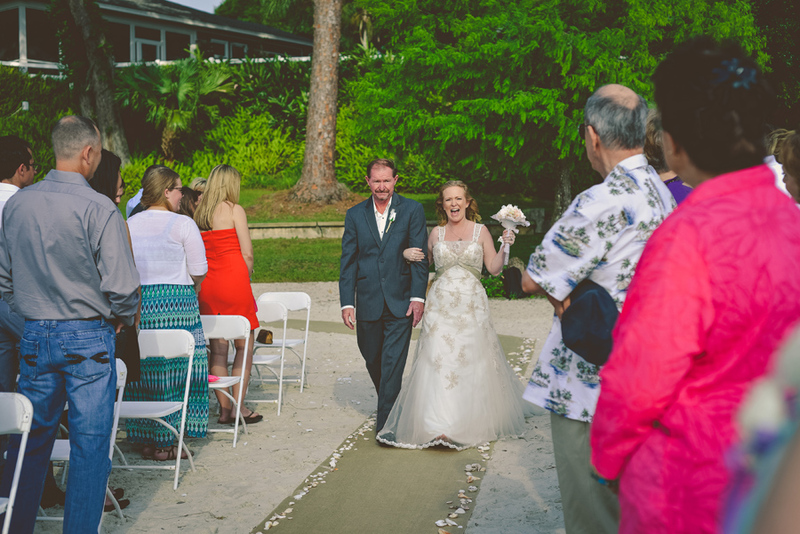 Everyone traveled to Folly Beach, South Carolina for this offbeat destination wedding. 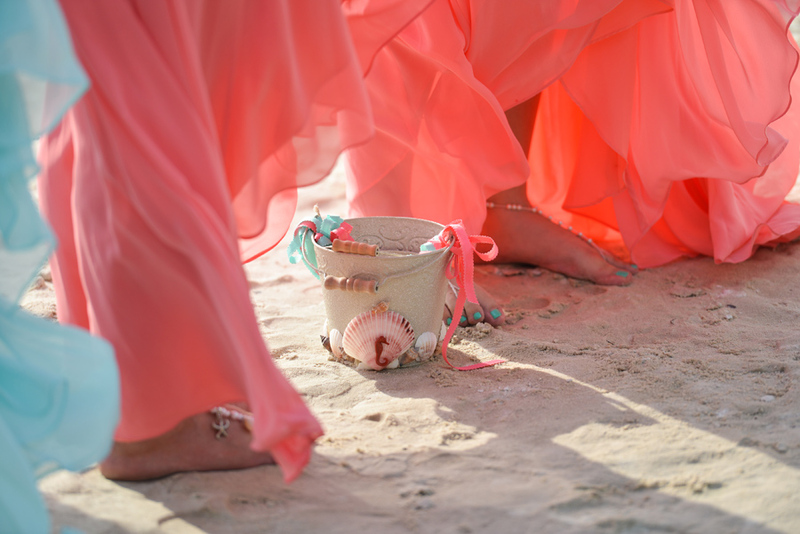 One of the things that makes your wedding day so special is that you can make your day however you want. 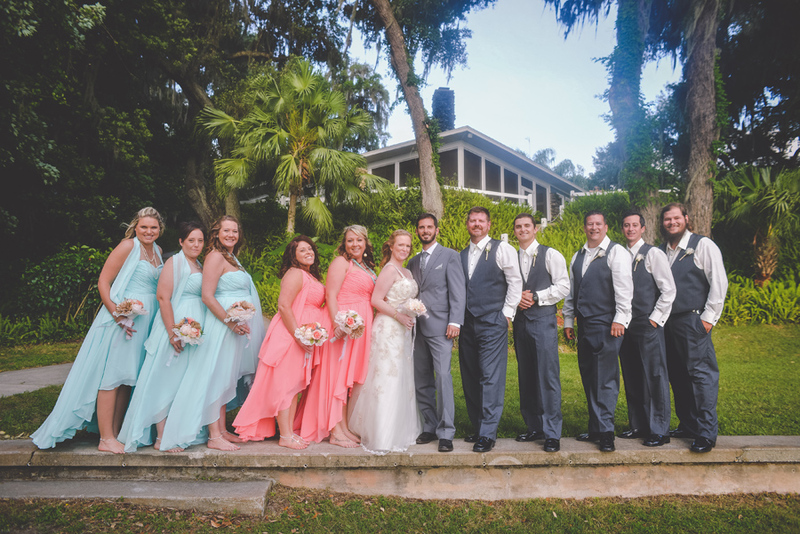 Rachel and Drew's destination wedding also doubled as a honeymoon!! People often cringe when you say winter at the beach because it's cold and usually raining, which it was raining (and flooding for that matter). The rain wasn't going to stop us! 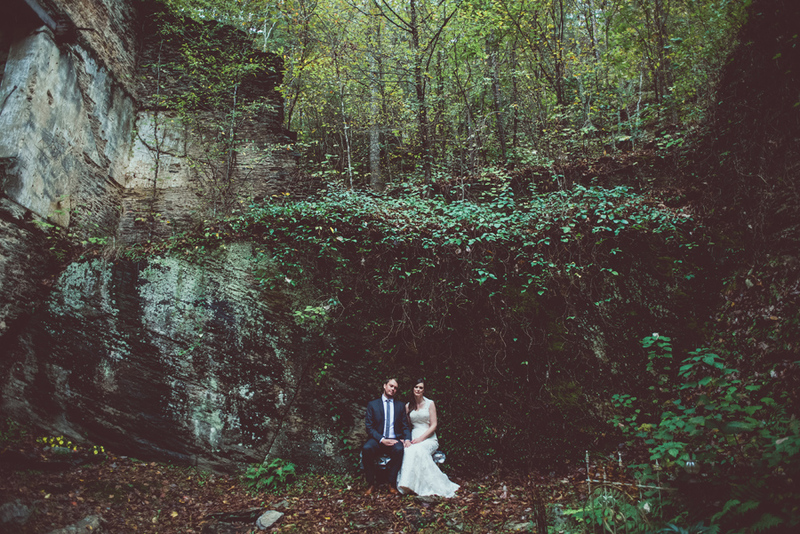 Rachel's pink wedding dress was stunning against the grey December sky. 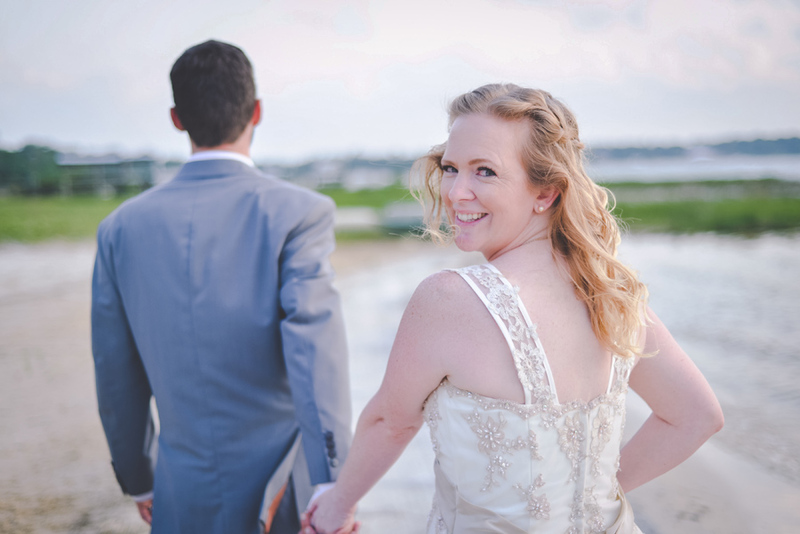 They decided to take their beach ceremony onto a trolley that drove through downtown Charleston as they exchanged vows! The ceremony and tour of downtown Charleston was followed by a sand ceremony and a low country boil by The Smoking Pot. It doesn't get any more personalized than that! Fall in Georgia is amazing and it's even more amazing for a fall family portrait session. I first met this family when they needed head shots for one of their younger daughters. I was so excited when they contacted me for their family portrait session! After discussing a few family portrait location options, this location on the Chattahoochee River was the winner. With gloomy clouds misting and the cold air moving in we went on an hour hike (yes, an actual hike) through the woods to find the perfect location for their family portrait! I must applaud this family for taking the time out to go on an adventure for their session!! I had an amazing time collecting rocks, looking at leaves, and hearing history about this particular part of the river. I have explored many locations along the Chattahoochee, but none quite like this… there is nothing like the changing colors of the leaves. When my best gal pal said she was getting married my first thought was, "oh man, I have to be the photographer". In my mind there was no way I could attend the wedding and NOT be the photographer. Even if the photographer she hired was amazing, in my eyes they would never be doing her wedding justice. I had to convince her that hiring (first) a friend and (second) a professional wedding photographer was the way to go. I mean, how could I attend a wedding and not be the photographer. That isn't natural.. haha. Not only did I go the final dress fitting, go with her to get the rings cleaned, drank way too much coffee with her, went with her to check out locations for the portrait session, ran every errand imaginable together and was up with her till 2 am making the final centerpieces.. yea, right? So, not only did I help her with that because she was my best gal pal getting married, but I also was with her every step of the day capturing moments that would make the best day of her life. I have found when taking a family's portrait that involve small children, like Avery who is 10 months, that you pretty much have to let them run the session! If the they get too tired, too hungry, told to sit still too many times, don't have enough interaction then in seconds your family session can take a nose dive. I even downloaded an app that made farm noises just to help the session when it hit a small lull, but all it took was playing with a few leaves. "I want to do a session with my horse and my dog." LET'S DO IT! The Florida Horse Park is such an amazing piece of land. It was perfect for what we were looking for, heck it was perfect for other sessions too! Photographing pets versus people isn't much different… except finding a location! But, when working with any animals for that matter there are the go to poses and then there are the poses that just happen. When working with animals you really just have to let them do their thing otherwise they will get restless and uncooperative much like when photographing children. How do you have a successful engagement session? Location! 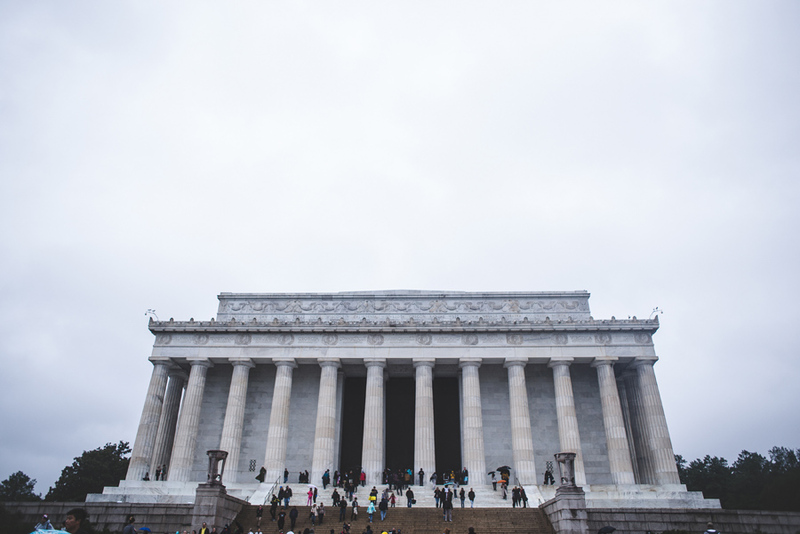 Work with your photographer to pick a location that works for your couple style and engagement! If your location has no meaning to you as a couple then your photographs will reflect that. Revisiting a location where you had your first date, or where you said "I love you" for the first time will help enhance the power of the images. Get creative! Clothing can make or break a session. Color palettes play a huge role especially when looking at your location. As with each other, you want to make sure you are comfortable with what you are wearing. It may be hot, it may be cold, it may rain and you will be cuddling/kissing/running/walking.. dress appropriate! These are your engagement photos and a lot of people will be seeing these images. But really, if you are not comfortable with your photographer and you are not comfortable with each other.. your engagement photos will show that. Finding a common ground and letting the story of love develop through the photos is the reason for the session. Everyone gets nervous while having their photo taken. Heck! I know I do. So, HAVE FUN! My favorite time of day to shoot is sunrise and sunset. Yes, I can make beautiful images at high noon.. but the there is nothing that can replicate the golden natural beautiful light of the first break of day and the last rays before the dark. So, what happens when your time of day doesn't go as planned like when it rains? You go with the flow because who cares YOU'RE ENGAGED! Congratulations on your engagement April and Mike! By definition elope (e·lope, iˈlōp) means? verb "Run away secretly in order to get married, especially without parental consent. More specifically, elopement is often used to refer to a marriage conducted in sudden and secretive fashion, usually involving hurried flight away from one's place of residence together with one's beloved with the intention of getting married." Here are 23 reasons TO elope! Don't want to wear a ball gown like your mom thinks you should? Not comfortable in a suit and tie? Scratch all that and wear what YOU want. After all this is your day! 3. You have better things to spend your money on. Like a house, or a honeymoon, or a family vehicle, or rent, or anything else that is NOT a wedding. 4. You can choose your location! You don't have to find venue that will hold 150 guests in your budget or worry about hotel accommodations either! Who is to say you can't get married in that quaint little spot in the woods you and your fiancé love so much? Or how about on a remote beach? Or over seas! The possibilities are endless! 5. You can't please everyone. In the end someone will not be happy about something like the music or the food or whatever. Seriously, with so many people giving opinions on what they think is best you can loose focus of what YOU really want for YOUR day! Planning a major event takes time. And a lot of it! You're busy, we know. Maybe you don't need everyone in your business. Not into having everything posted on Facebook and Instagram? Well, if you elope you won't have to worry about being tagged in photos! Not everyone needs a gift registry. Who wants to write all those thank you notes anyway? 8. You have been married before. Blending various religious and cultural backgrounds may not sound as easy as you think. Eloping is a way to avoid the cultural and religious clashes. This person forgot to RSVP. Should we invite so and so? Wait, didn't they get divorced. What is their address? Did you invite so and so? Forget these questions because your eloping! 12. You don't want to wait. And why should you? GET MARRIED NOW! The idea of all families getting along is awesome, but the reality is not all families get along. Avoid the arguments and fuss of family drama and ELOPE! CONGRATULATIONS! Eloping is less stress on your body. Point blank period. Do you know any couples that eloped? 16. Avoid being a BRIDEZILLA! It's inevitable. At some point someone will call you a bridezilla to your face or behind your back. Avoid this stereotype and elope! No guest allergies to worry about. No per plate costs to consider. Eat whatever you want and a lot of it! And in most cases you will actually get to eat on your big day! 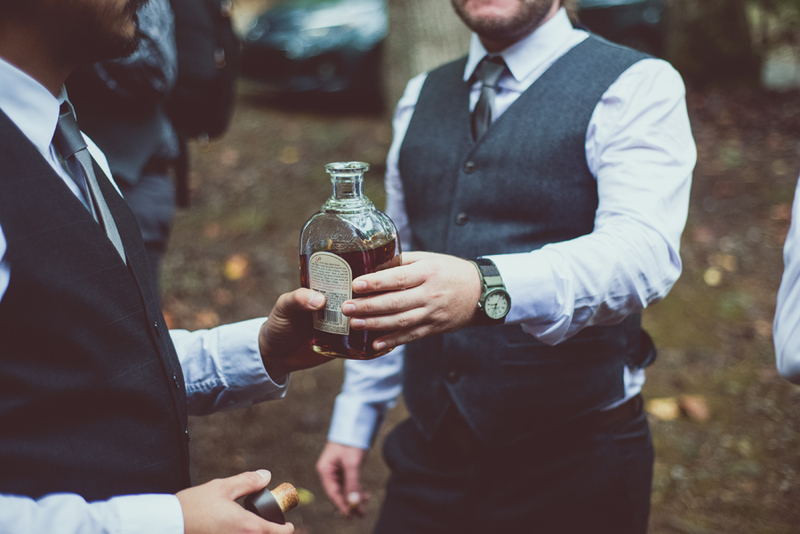 2 words: OPEN BAR. Stress level -4. Now all your friends and family can join in for the celebration on a less planned scaled weeks or even months after you have eloped! 14 years later you decide to tie the knot. Everyone already thinks you are married. Maybe your father has passed or even a sibling. After a major life event the idea of a big wedding sometimes looses it value. 22. Your Milkshake Brings All The Boys To The Yard! Yep, you can booty shake to that song all day and not have your grandma give you funny looks. You can hire the photographer you want, instead of the photographer you can afford. You don't have to worry about splitting the budget between cake, flowers and dj. Photography can be the item you splurge on. 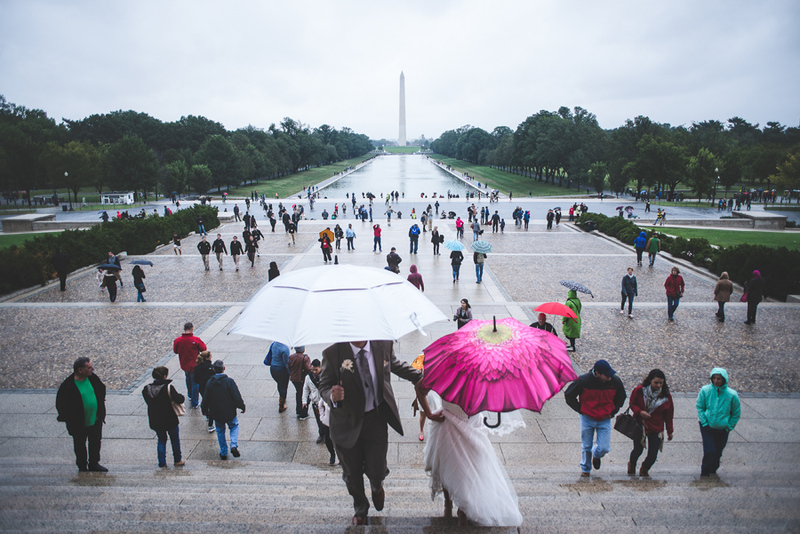 Just because you decide to elope doesn't mean it can't be documented beautifully. The wonderful thing about the photography industry are the people you meet along the way. 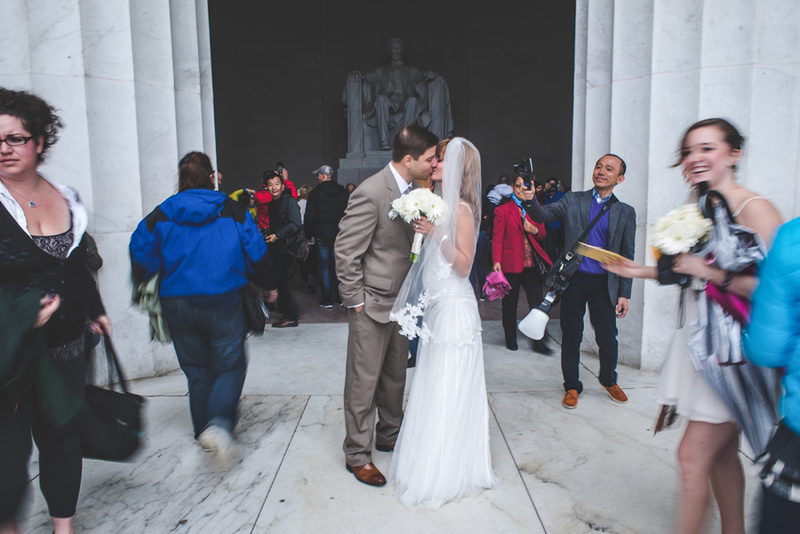 From photographers, caterers, officiants, florists, grandparents and everyone in between. But, what is really wonderful are the couples I get to photograph. Recently, I had the opportunity to photograph beside Whitney of Tulle and Grace! We photographed a wedding high in North Georgia where cell service is nonexistent, but love fills the air! 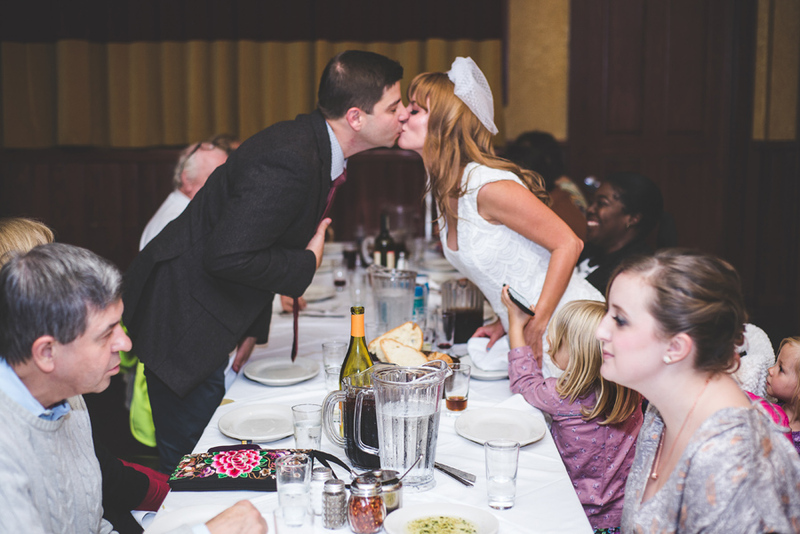 When friends Rachel and Thomas decided to elope I was so excited! But, shortly there after I realized I wouldn't be there to take the photos. So, when we started planning our annual OBX (Outer Banks, North Carolina) vacation I knew Rachel had to bring her dress. This was my chance, my chance to photograph love in one of the most romantic places EVER! 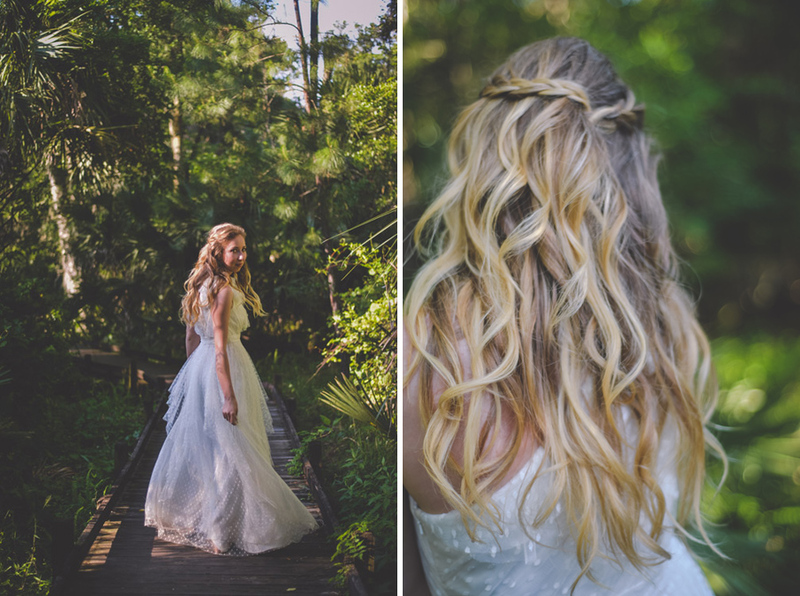 We decided to start with a bridal session in Rodanthe, North Carolina. The same Rodanthe from "Nights in Rodanthe", the Nicholas Sparks book turned movie with Richard Gere and Diane Lane. THAT Rodanthe! Following Rodanthe we drove the hour back to Corolla, North Carolina and met up with Thomas. The rest of the session was done on Corolla Beach. YES! The Corolla Beach that wild horses live on. ROMANCE, ROMANCE and more ROMANCE in the Outer Banks! When a Mom says, "My children are 1, 4, and 7" most people might cringe at the idea of this type of photo session. I, on the other hand, welcome it with open arms. Why? Well, this means I get to show up to the shoot in a t-shirt and jean shorts. I get to bring my secret weapon: bubbles. And I get to have FUN! It always amuses me when the Mom starts to panic because all she can see is her children running around, not smiling, not listening. She doesn't see what I see. I do my best to calm her down and let her know that it will be fine (in the end). I try to remind her that they didn't come to Wal-Mart for their portraits, she came to me. The person who is going to take her well dressed children and throw them in the river for a portion of the shoot. The person who is going to play with them, the person who is probably going to end up in an ant bed and at the same time take some photos. Sometimes- you just have to the let the kids BE KIDS. Not all photos need to be looking straight into the lens with a smile. 11 days late! Little baby Jaxton had us all on edge waiting for his arrival with tips and tricks pouring into Christine like eating eggplant, and walking and every other idea you could think of. I was so excited to photograph their first family portrait as a group of 4. We all starting cooing over newborn sneezes and yawns, but first big brother had to give me a lesson in legos! Congratulations you guys! Thank you for inviting me into your home and letting me be Jaxtons' first photographer. 3. Clothing. Simple solid colors are always best. Also, try to avoid solid white – it can be distracting. The eye tends to go toward the brightest part of the image and you don’t want that to be the shirt your subject is wearing. Also, minimal jewelry and makeup. BUT- if your client insists on wearing white and patterns pull yourself together and MAKE IT WORK. After all, you are a professional. But, most importantly, you need a good photographer! You have to have fun and feel comfortable during a head shot session or it will reflect in the photo that is primarily, well, your face. Head shots are about capturing your personality, so make sure you bring it to your session.